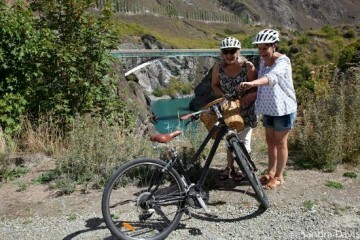 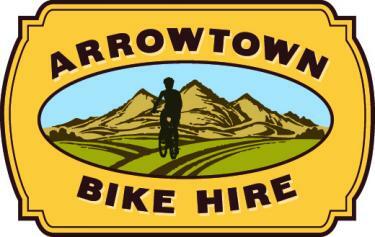 Arrowtown Bike Hire is the perfect way to see the historic and culturally rich Arrowtown. 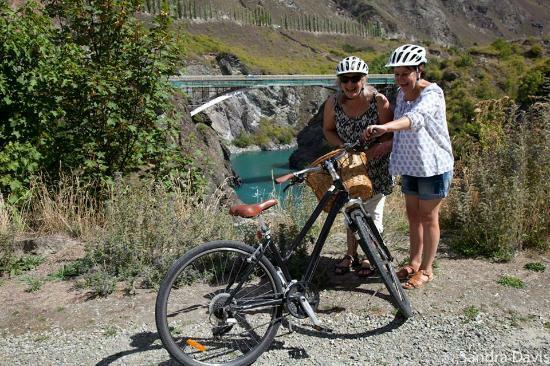 Hire a bike and set off on your own adventure or join a guided tour with an experience guide and explore this naturally stunning setting. 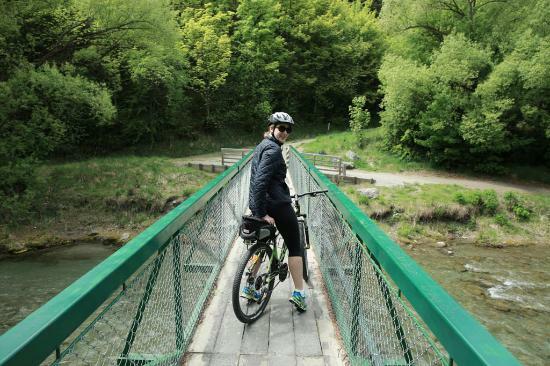 There are several trails that suit all fitness levels as well as maps to assist in navigating the tracks and offer tips on the best stops for photography opportunities! Arrowtown Bike Hire are the longest operating bike hire in the region and offer delivery to your hotel or accommodation or offer pick up and vehicle support options.